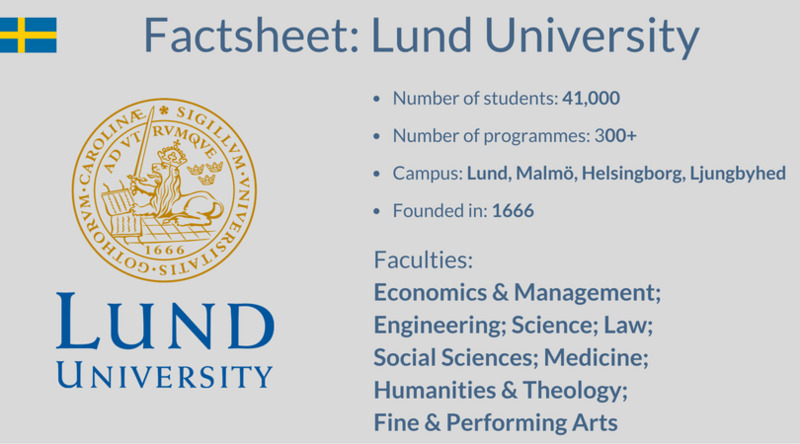 Lund University, Sweden has an opening postdoc position in combustion. The funding allows successful candidates to work for 2 years in the first instance. Candidates are welcome before December 19, 2018. The Division of Combustion Physics has during several decades built up a world leading activity on the field of laser diagnostics of combustion processes. The activities involve both development of a more fundamental understanding of the underlying physics of the techniques to be used as well as pure applications for measurements known accuracy and precision, e.g. for species concentration as well as temperature determination. In order to strengthen the activities in this field we announce for a post-doctoral position. Subject description Of essential importance for the activity described above are the techniques that shall be used for studies of turbulent combustion in general and gas turbines in specific. Work duties The main duties involved in a post-doctoral posistion is to conduct research. Teaching may also be included, but up to no more than 20% of working hours. The position shall include the opportunity for three weeks of training in higher education teaching and learning. The purpose of the work is to develop and apply different laserbased techniques for studies of turbulent combustion with strong connection to practical stationary combustion, not seldom with strong industrial relevance. The activities will be fundamental studies of these techniques as well as application together with external parties, e.g. different industries. Consideration will also be given to good collaborative skills, drive and independence, and how the applicant's experience and skills complement, help building and strengthen the current research area within the department, and how they stand to contribute to its future development.